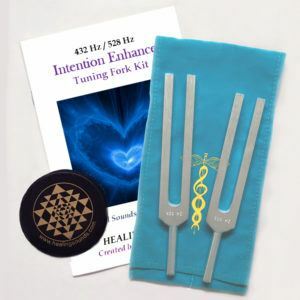 Mantras (or the “frequencies”) by themselves may not be as powerful and effective as when they are coupled with visualization (or the “intent” if you like). This is not saying that they will not work by themselves, but only that they work better when a specific visualization is added. Awareness of this may alleviate some of the worry about the uninitiated using specific mantras and the dangers inherent in this. It is relatively simple for an individual to create a certain sound. One can pick up a book and find a mantra or hear such a sound on a tape and repeat it. However, it requires some discipline and concentration to add a coherent thought form to that visualization. 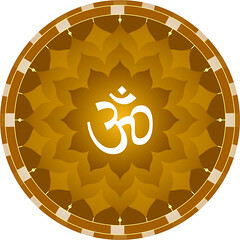 It has been found that when an individual is at the level of being able to effectively unify the energies of sound with specific thought forms they are also at a high enough level of consciousness to be able to handle the fields they are invoking. 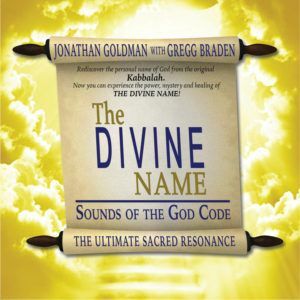 This formula of “Vocalization + Visualization = Manifestation” is found in all of the magical and sacred traditions, including Hinduism, Kaballah, shamanism and almost anything else on your planet. It is something which the ancient and modern priests of many of these different traditions may not want to share, but it is now time to disseminate this knowledge. It is a key to adding power to sound. The visualization, or thought form comes from a different plane–some would call it fifth dimensional or ninth dimension–whatever. Let us just say it is from another level of existence than our third dimension. When the appropriate sound is added to this thought form, what occurs is that you create a third-dimensionalization of this thought form. It becomes, empowered with the physical plane manifestation of sound. Sound, incidentally, is not specifically third dimensional in nature. There are certainly sounds from other dimensions that never assume 3-D qualities. 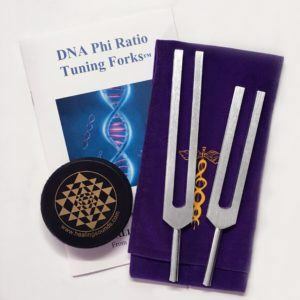 These sounds however, often are resonating at a very high frequency level which may be perceived by the brains and ears of only very highly attuned individual, but which do not really resonate here on the Earth plane. These are powerful sounds, but they are not necessarily physical nor can they necessarily affect physical structure. Audible sound, that is sounds which we are able to create and hear, are able to resonant on both the 3rd dimensional level as well as many other levels. Easily, the post is in reality the greatest on this deserving topic. I concur with your conclusions and will thirstily look forward to your approaching updates. Just saying thanks will not just be adequate, for the tremendous clarity in your writing. I will at once grab your rss feed to stay informed of any updates. De lightful work and much success in your business efforts!